Work in comfort in our Women's Canopy Pants. These breathable work pants won’t weigh you down. 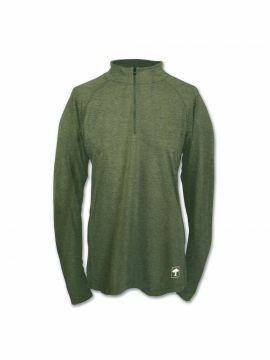 What customers love: "great fit; comfortable; water and stain resistant; perfect for working hard and playing hard outdoors." Also available for men. 9 oz. 4-Way Stretch Tech Nylon. 3-Piece Rugged Gusset™ Crotch. Brush Tricot Waist Liner for Comfort. Lo-Profile Thigh Stash Pocket. Lo-Profile Welt Back Pockets. Mesh Lined Pockets for Enhanced Breathability. Stowaway Buttons for Adjustable Pant Length. Articulated Knees. I LOVE these pants!! I can't say enough about the quality and fit of these pants. It seems so easy to find quality pants for my husband but far more difficult to find good looking quality pants for women. ?????? 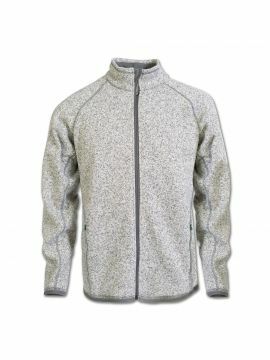 Great for spring to fall climbing. Incredible movability has made reaching for higher (tree) crotches easier and puts up with dirt/ware. Love addition of the Capri button. My colleagues have been rather jealous that there canopy pants don't have that option:P The lower right side pocket is very handy...but I wish it had a zipper to ensure tools/gear wouldn't fall out mid footlock. I'm not much of a "synthetic pants" person, but these are really, really comfortable pants that wash beautifully, dry quickly, pack way down, and move with you. They're a nice weight and perfect for wearing under heavy poly rain gear. The waist is thinly lined so there's no extra bulk and they're very comfortable under a hip-belt for a backpack or kid carrier. The mesh pocket material busted a small hole after carrying keys, but it's easy enough to darn. 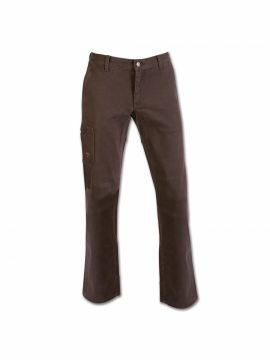 Lower and smoother rise than the Original Tree Climber's pant-- a different fit-- a little more like a cross between a work pant and a casual pant. I LOVE the right hip pocket, which perfectly fits a cell phone and keeps it safe from harm in other pockets while working. For reference, I am 5'3"/135#, long-torso and short legs. 6x30" fits just a tad loose through the thighs but comfortable (though the inseam is about 1.5" too long for me).